Location: Bayshores is located off Coast Highway. Access to this community can be made from Dover Drive and Coast Highway, Bayshores is located across from the bridge of the back bay area. 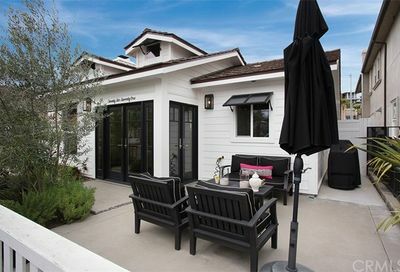 Bayshores is a 24-hour guard gated community located in Newport Beach. The community of Bayshores has 252 homes and it is located off Coast Highway and near Dover. 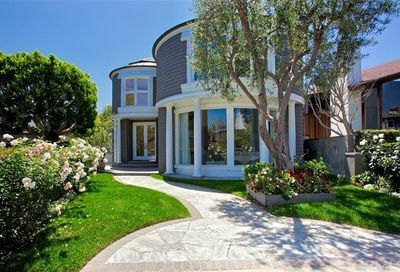 Bayshores is a highly sought after community and features single-family homes. 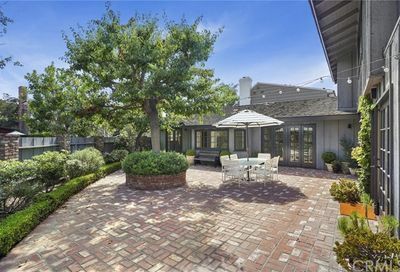 There are homes which are bay front which features beautiful views of Newport Harbor. Bayshores is an ideal location to view the Newport Beach Parade of Lights during the holidays! 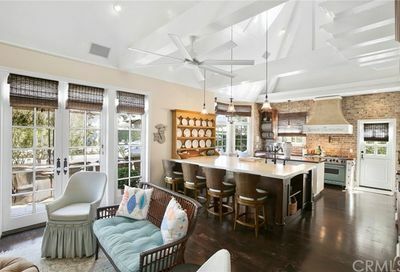 Amenities: This area features two private beaches, park, children’s playground, a BBQ area, volleyball court and guest dock which makes Bayshores one of the most desirable neighborhoods in Newport Beach. Located next to Balboa Bay Club where many residents enjoy membership privileges including fine dining. Schools: Children who reside in Bayshores attend Newport Heights Elementary School located at 300 E. 15th Street, Newport Beach, CA 92663. The middle school is Horace Ensign Middle School located at 200 Cliff Drive, Newport Beach, and the high school is Newport Harbor High School located at 600 Irvine Avenue, Newport Beach. 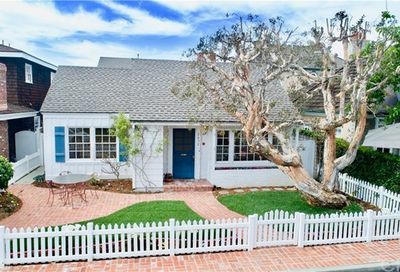 Additional Information: This is a highly sought-after Newport Beach community. 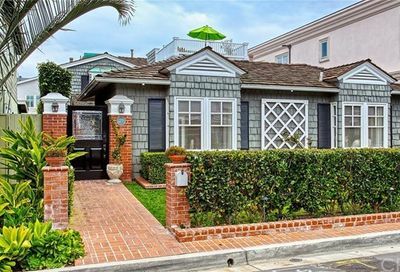 Find additional information about Bayshores in Newport Beach. 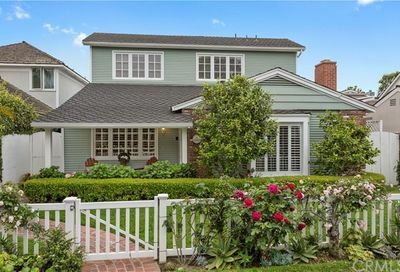 Search for homes for sale in Bayshores in Newport Beach CA. Bayshores is a highly sought after community and features single-family homes. 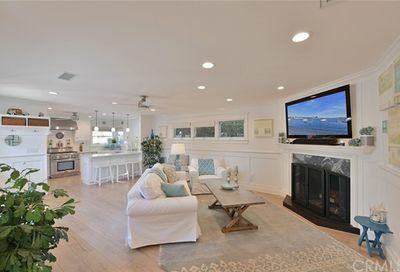 There are homes which are bay front which features beautiful views of Newport Harbor.